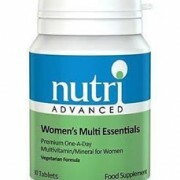 We specifically recommend NUTRI multi vitamins, which are high quality, natural, and bioavailable. These men/women’s multivitamins are particularly fantastic as their formula uses targeted plant-based phytochemicals to suit gender specific health and hormonal needs. 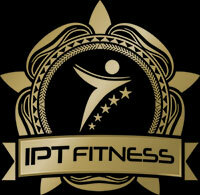 Here at IPT we are proud to motivate our clients to be disciplined in the kitchen and graft hard in the gym in order to achieve their desired physique. However, particularly in the UK it is near to impossible to get all the nutrients and minerals required for optimal health and performance. Here are some useful pointers on why we view the following nutrients essential for your strength, vitality, wellness, and body composition goals. Protein… Are you getting your daily hit? The power of protein’ for a lean physique is widely recommended by sports nutritionists and personal trainers. 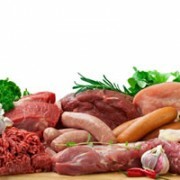 Some doctors and nutritionalists suggest rather minimal daily reccommended targets for protein, however left undisputed is the value of protein for health, repair, immunity, and of course leanness. http://iptfitness.co.uk/wp-content/uploads/2015/04/protein-rich-meal1.jpg 200 300 Aimee Stevens http://iptfitness.co.uk/wp-content/uploads/2017/07/ipt-fitness.jpg Aimee Stevens2012-11-25 11:31:112015-04-28 15:49:57Protein… Are you getting your daily hit?